Published on July 9, 2016 in Bands/Artists, Downloads, In The Bins, Music, Personal History, Retail and Vinyl. 0 Comments Tags: Athens, colored vinyl, db recs, DFA Records, GA, Inside Out, pre-order, Pylon, PYLON LIVE, Randal Bewley, Vinyl. But, the real eye-opener was all of the other unknown bands on the album. I really loved Love Tractor, and to this day is still one of my favorites, and The Squalls, and Dreams So Real (who were swept up by a major and then lost forever). I wasn’t sure what to make of the dissonant and angular music of Pylon, whose live version of “Stop It” was kind of the centerpiece of the soundtrack. It wasn’t until I finally saw the film on VHS that I really understood that Pylon was one of the early bands in the scene and all of the other bands really looked up to them, including my heroes R.E.M., who covered “Crazy” which was included in the odds-n-sods compilation Dead Letter Office . I started college later in 1987, and found friends who were really into the Athens scene and I borrowed the two albums Chomp and Gyrate and made a tape of them and was quickly a fan. The band broke up because they were tired of the pressures that come with a band that was rising from obscurity. In 1990, seemingly out of nowhere the band was back. In an interview with Perfect Sound Forever, they said that they realized that interest in the band wouldn’t die, and they were all still living in Athens, so they decided to reform. The put together a “greatest hits” of sorts called Hits, and then recorded a new album Chain in 1990. By that time, their unique sound wasn’t as leftfield as it was earlier. In fact, bands like The Sugarcubes probably owed a lot to the groundbreaking Pylon. But, they wouldn’t stay together for long after that. 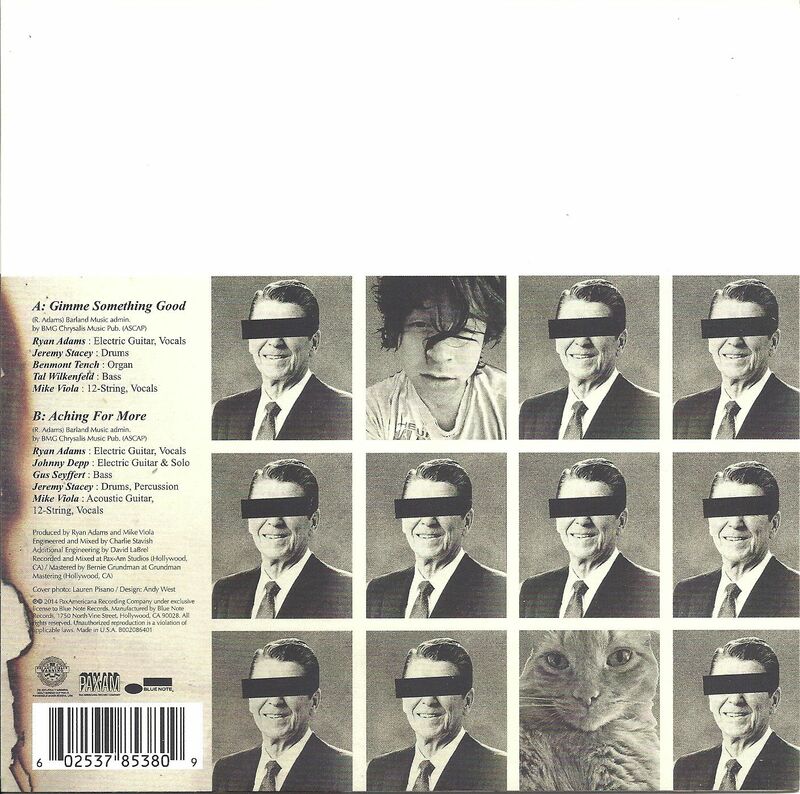 Some time in 2004, the band reunited again and enjoyed notoriety spurred on by the CD reissue campaign of Chomp and Gyrate by DFA Records (now out-of-print again, and going for insane prices). The band played shows and, I for one was happy they were back. 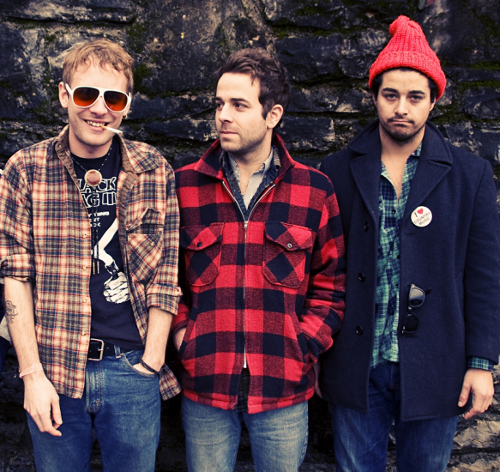 The band broke up officially again in 2009, following the unexpected death of Randall Bewley. So, in 2016 we have some developments in the Pylon camp. In March it was announced that a 1980 performance at Danceteria by Pylon in the archives of Pat Ivers and Emily Armstrong as part of the Nightclubbing TV show from NYC that captured the early days of Punk and New Wave. There were select screenings of the show with Q&A from the band. Then, in April the band announced a 7″ of live tracks from their last show in Athens, GA in 1983 at the Mad Hatter. This show was captured to video and multitrack audio for a pilot for a failed PBS series called Athens Shows. It turns out that the 7″ was a taste of what was to come. On July 25th– Randal Bewley’s birthday– Pylon is releasing a 2 LP and digital download version of the last show in Athens titled simply PYLON LIVE. Pylon was a force to be reckoned with live and this album captures them at the peak of their powers with a setlist that picks the great tracks from the 2 LPs and drops in a couple of rarities. “Party Zone” was only available on a rare DB Recs compilation and Pylonized cover of the Batman TV theme with new lyrics. 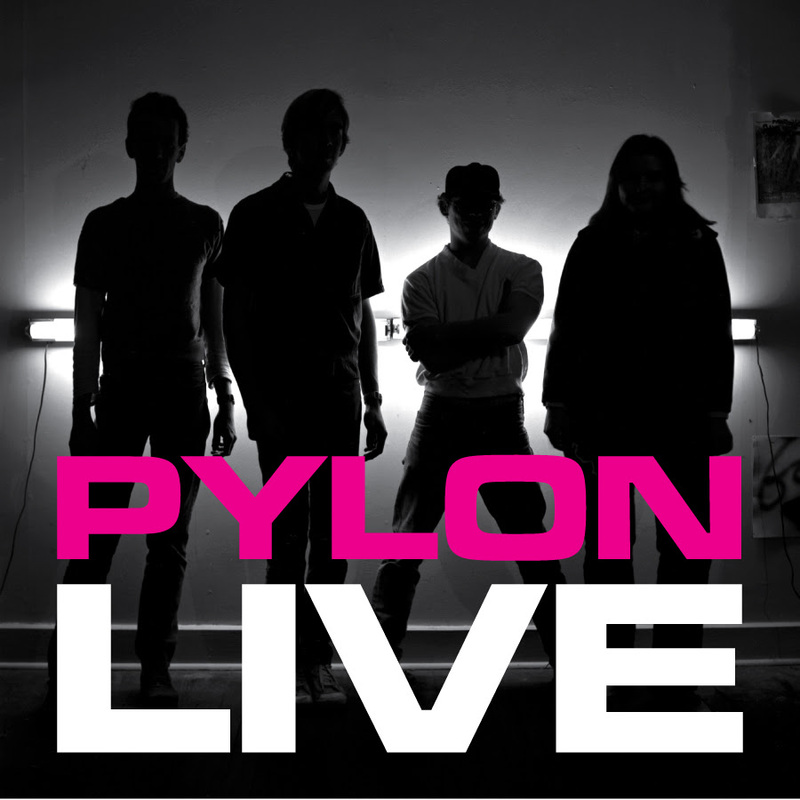 PYLON LIVE is available for pre-order at chunklet.com, chunklet.bandcamp.com, iTunes, Amazon, and wherever digital music is sold. Limited to 200 on magenta vinyl. Limited to 200 on clear vinyl. Published on November 4, 2015 in Bands/Artists, Downloads, Eastern Iowa, Media, Music, Out and About, Retail and Vinyl. 0 Comments Tags: CD, Hero, lissie, My Wild West, new album, poster, pre-order, video, Vinyl. Lissie has been playing a few new songs on her fall tour dates which come from her upcoming album My Wild West, which she announced today will be out on 2/12/2016. She’s already put a number of pre-order packages up on her online store which include orange vinyl, CD, a signed poster or a teeshirt and combinations of these. 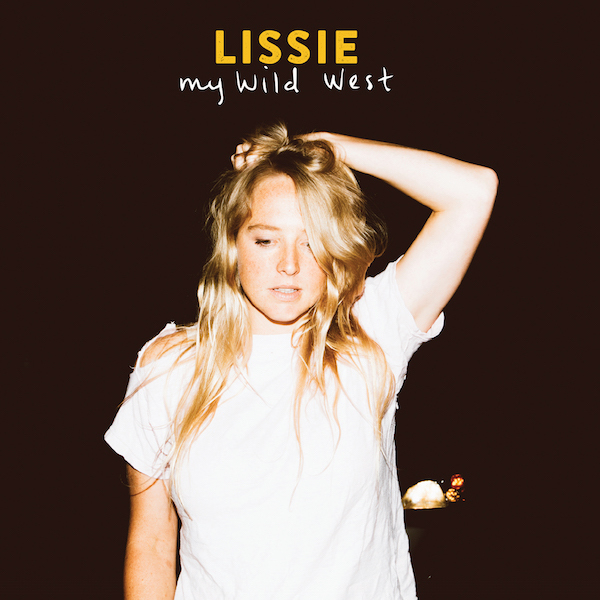 My Wild West represents the first full-length release on Lissie’s own Lionboy imprint which was also the home for her last EP of covers Cryin’ To You. The last couple of shows that I caught she was reenforcing the point that she is completely independent now, and really if anyone can pull this off with her collected base of fans worldwide, she should. 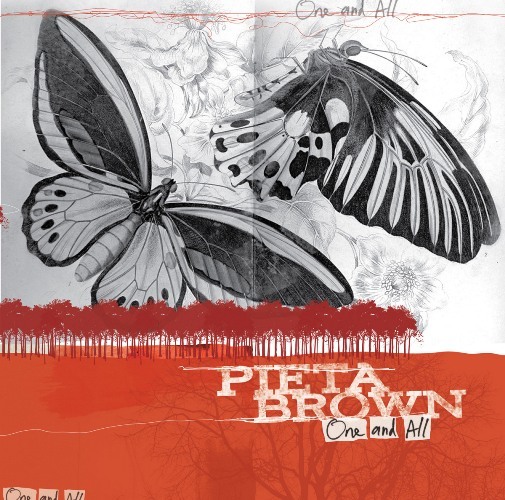 As part of the announcement today, she debuted a video for a new song from My Wild West, “Hero.” I had already heard two songs during the fall tour– one called “Ojai” which is the farewell song to her former home. She’s moving to NE Iowa! The other song is “Sun Keeps Rising” which is a tribute to her late aunt and is a gorgeous song I can’t wait to hear fleshed out on the album. The video for “Hero” is pretty fun– made from footage shot by the filmmaker back in 1983! 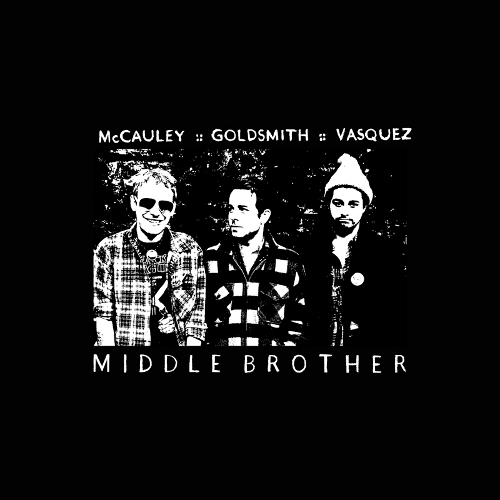 If you pre-order the new album, you get this song as a digital download. Published on June 24, 2011 in Bands/Artists, Downloads, Music, Retail and Vinyl. 0 Comments Tags: Class of 2010, digital download, Hall of Fame, Kevin Browning, Live, pre-order, Umphrey's McGee, Vinyl. 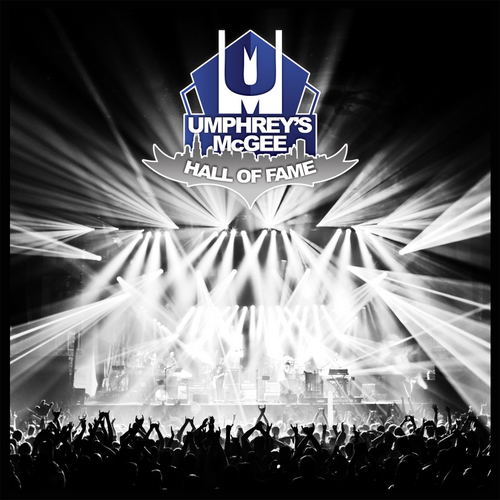 Aside from the face-melting live performances delivered during their marathon touring schedule and the growing catalog of evolving studio albums, one aspect of Chicago band Umphrey’s McGee that continues to amaze me is their ability to constantly keep their finger on the pulse of their fanbase and use that to deliver performances and products that are tailored to the fans. Back in March, the band asked the fans via a survey which songs performed during 2010 they should include in a “Hall of Fame” release. On Tuesday the band announced the results of the survey, which culminated in an impressive release bundle titled Hall of Fame: Class of 2010. We asked our fans to weigh in on their favorite live versions of the year and this lengthy record showcases their best of the best. Caressed and remastered into a seamless two set show format, this album contains many of the definitive UMLive moments of 2010. These versions are the essence of live: raw, inspired and imperfect. Available in digital, vinyl and uber fan bundles, this release has something for everyone. Pre order now to get your hands on the first live vinyl we have ever pressed or snag an extremely limited copy of a hand drawn, customized test pressing from Jake Cinninger. Crank it up and get after it. Analog remastered download of 16 live tracks (3+ hours), available in premium DRM-free 320kbps MP3s ($11.99), Apple Lossless or FLAC formats ($14.99). 2 LP Analog Remastered Limited Edition Black Vinyl featuring the best of the best of the best of the Hall of Fame selections. Which also includes the analog remastered download of 16 live tracks (3+ hours), available in premium DRM-free 320kbps MP3s ($29.99), Apple Lossless or FLAC formats ($33.99). (SOLD OUT) One of 25 Vinyl test pressings with Jake Cinninger personalized, one-of-a-kind hand drawn sleeve. 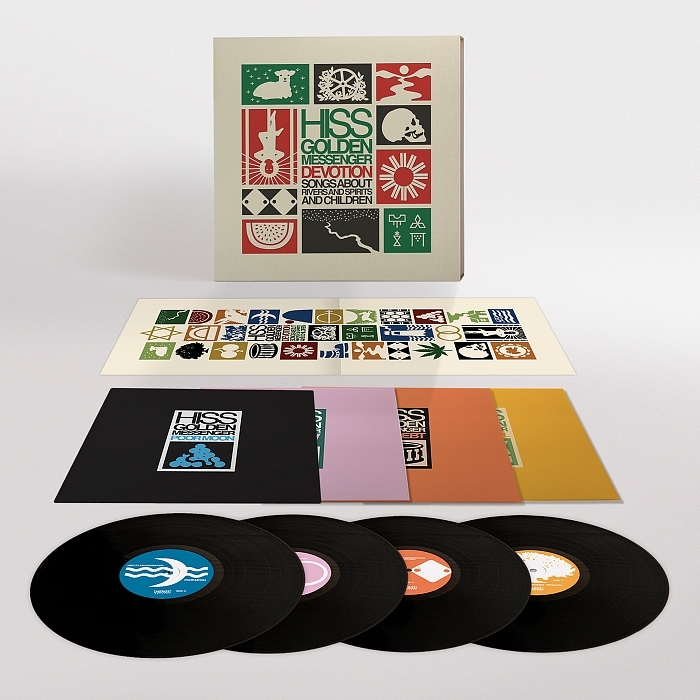 Plus the 2 LP Analog Remastered Limited Edition Black Vinyl featuring the best of the best of the best of the Hall of Fame selections, and Analog remastered download of 16 live tracks (3+ hours), available in premium DRM-free 320kbps MP3s, Apple Lossless or FLAC formats. $99. 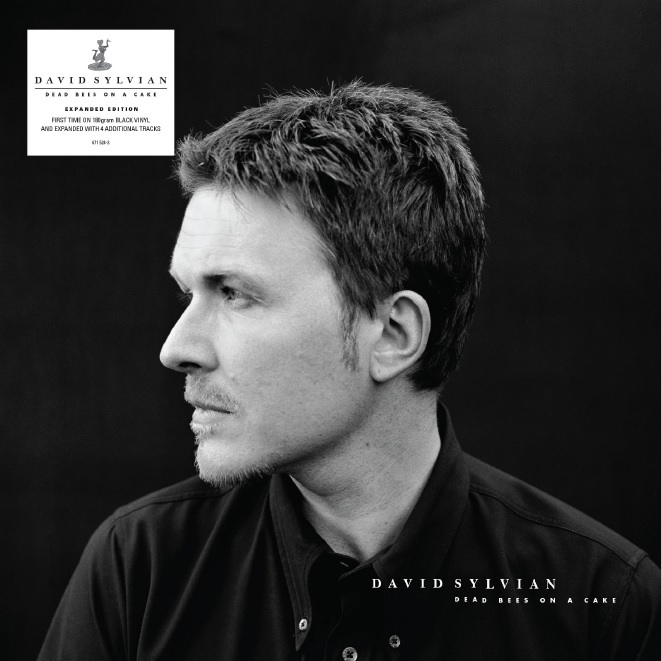 Automatic digital delivery will happen on street date 6/28/2011, with the standard vinyl shipping on or around 7/11. The test-pressings with the Cinninger sleeves will ship later and the uber-fans will be contacted about a special customized note to be included. This release should not be confused with the other “Hall of Fame: Class of 2010” release the band did earlier this year which is a culmination of fan-picked performances from 2006-2009 presented as full live shows on a DVD. There are some interesting things to note about this release. First, there is no CD version! 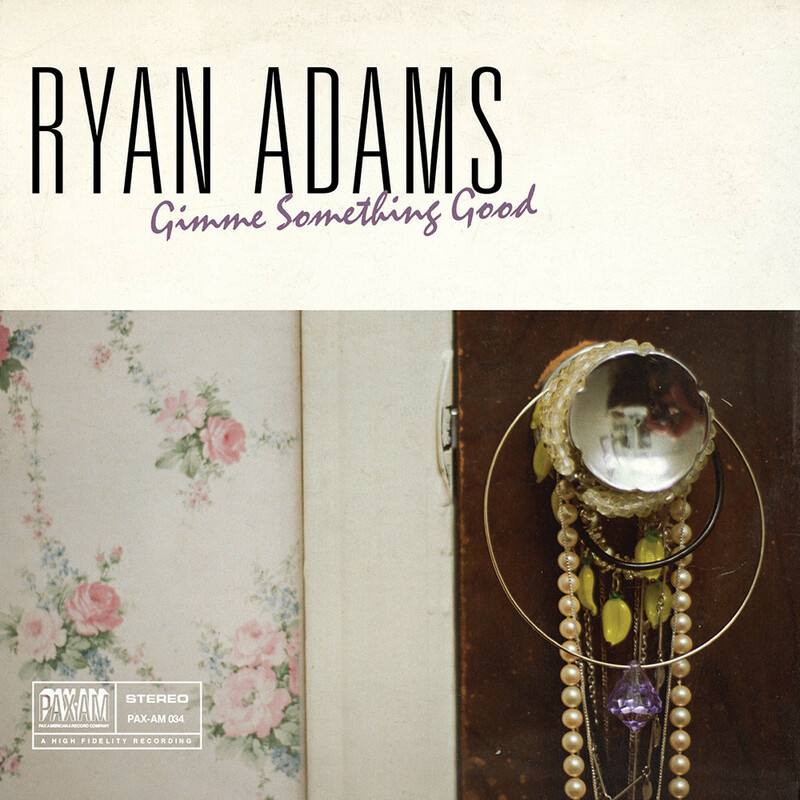 Only digital download and vinyl. UM has provided digital content for a long time and for most of their releases will provide a lossless version. 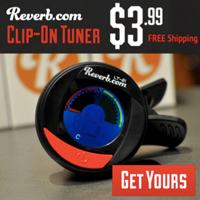 The band further supports this by providing the nifty USB Stick of their entire catalog. Secondly, VINYL!! This is the third vinyl release from the band– Safety In Numbers and Mantis are also vinyl releases. Analog purists in the crowd might take exception to the “analog remastered” description of Hall of Fame : Class of 2010, since the band records every show digitally as a matrix from the soundboard and house mics to be able to offer the shows for sale. This is technically accurate as they would have had to take the higher-resolution digital recordings and master them to analog to make the resulting LPs which have loudness limitations that digital does not. But, it isn’t like they were rolling tape to record the shows. The digital downloads are also referred to as “analog mastered” which must mean that the digital downloads are a different mastering than what you would get from downloading the individual shows from UMLive. I would be very interested to hear about the process used to master the LPs and the downloads– maybe Kevin Browning could do a post on the band’s blog– or I’d be happy to include his comments here, if he reads this. Update 6/28/2011: Kevin Posted an article on The Floor about the process which resulted in the analog mastering of the album as well as how he approached editing the pieces into the album. I have my order in for the vinyl and I’m extremely excited to drop a needle on it! Order your copy of Hall of Fame : Class of 2010 Here! While you’re at it you can look at the 3+ hour version tracklist (click on the tracklist links towards the bottom of the page. The Time to play b-sides archives for the pre-order tag.